Why start a green team or environmental club? Starting a green team empowers students to research, outreach and create direct action in their schools pertaining to environmental issues. It provides the opportunity for leadership while supporting their school in sustainability efforts. · Treasurer – keeps track of any money the club has, in charge of fundraising, etc. · Take a look around the school – can you see any areas that need improvement? Example: Are students littering? Using bottled water? Where are energy or materials being wasted? · Set goals based on observations. What is the Green Team going to do about these problems? Keep club activities educational and meaningful, but relatively simple and also fun. Check out our School Zero Waste Wishlist for ideas on how to reduce your school's waste. Students create posters or signs for the library, Town Hall, school or other places in the community to remind other students, family members and neighbors how to recycle, compost or reduce waste! Encourage community member to clean out their closets and support a school rummage sale. Have students bring in one or two items - use this an opportunity to talk about wants versus needs. Profits from this sale can be donated to an organization or used to benefit the school. 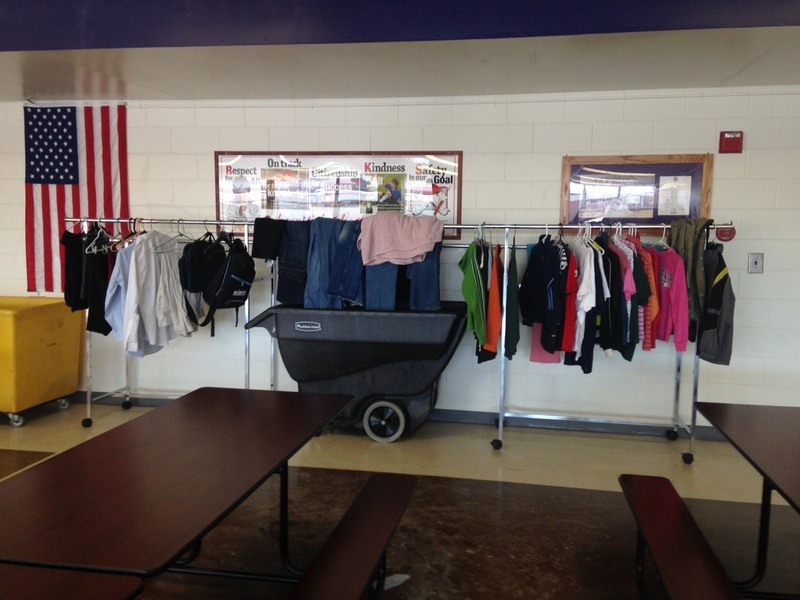 Promote reuse by asking the school community to bring in gently used clothing and books to swap. Whatever items that are left can be donated to a local thrift store. Plan a locker clean out event for the end of the school year. Collect unwanted schools supplies and make them available for people who want them. Plan a day to collect and sort through all the schools trash from one day. This will help you determine areas your school can improve. Present your findings to the faculty or student body and encourage them to change their habits to reduce waste. 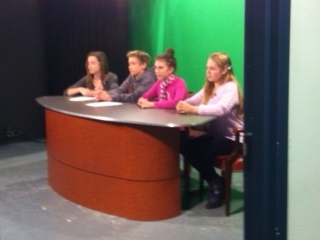 Students teach younger students why recycling, composting and waste reduction are important. They will help them set up a compost bucket or recycling bin in their classroom and teach them how to recycle at home. Set up a classroom worm bin or outdoor composting bin. Use the finished product in your school garden. Is there a specific material you want to focus on at school? Check out this paper recycling campaign or plastic bottle recycling campaign guides for inspiration! Scrap paper, pencils, and any other unwanted items get put in a 'Reuse Bin' open to anybody. For more information, please contact a ﻿School Zero Waste Coordinator.